The new junior cycle which has been phased in incrementally since 2014 features newly developed subjects and short courses, with a focus on key skills, and new approaches to assessment and reporting. years of post-primary education. Information on the new junior cycle and its format can be found online here. 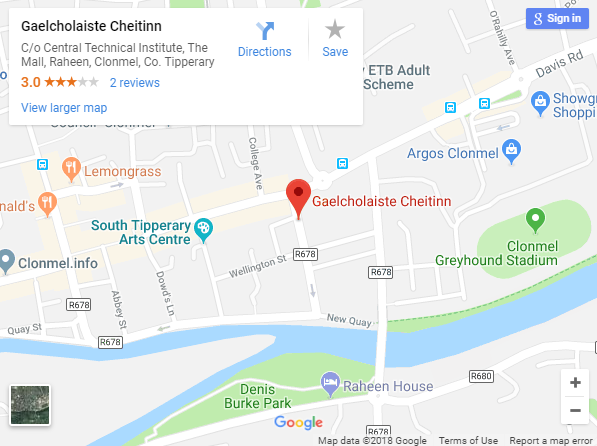 Irish, English, Mathematics, Geography, Science, Materials Technology Wood, History, Home Economics, Technical Graphics, Materials Technology Metal, French, Business Studies, Civic Social & Political Education, Art, Music, Technology. Currently we offer two short courses to students at junior cycle level, these courses are coding and digital media. During second and third year, students complete a number of Classroom-Based Assessments. Key dates for Classroom-Based Assessments in 2018/2019 have been amended and are available here. For a small group of students with special educational needs, priority learning units (PLUs) will be provided. These components will enable the statements of learning, literacy and numeracy and other key skills to be become a reality for the students throughout their three-year junior cycle. Following CBA II in third year students complete an assessment task in each examination subject. The marks awarded for these assessment tasks contribute to the students final grade in the subject. At the end of the three year cycle students receive a JCPA (Junior Cycle Profile of Achievement). This records examination results in state examinations, descriptor grading for all CBA’s and areas of interest which highlight students extra curricular activities during the three year junior cycle within the school. Other Activities Guitar lessons, School Concerts, Fashion show, Debating and Public Speaking, Student Council, Poetry Competitions and quizzes.